BIG FM, India’s one of the largest radio networks has made key appointments in leadership positions. Shipra Srivastava has come on board as National Marketing Head and Soela Joshi as Associate Vice President – IP. With the objective of expanding its content portfolio for integrated marketing campaigns and fortifying its original and digital content offering, the radio network has made these leadership appointments that will add more value to the respective verticals. Speaking about the appointments, BIG FM spokesperson said, "We welcome Shipra Srivastava and Soela Joshi on board. We are confident of them adding immense value to the respective verticals by leveraging their expertise and contribute in fulfilling the goals of the organization." Shipra Srivastava, an MBA from Amity University and an expert in the brand campaign development, and brand & video led digital marketing has 11 strong years of industry experience. She has 5 years of successful marketing stint at OLX where she established a new positioning for the brand, and 6 years of experience working with reputed media agencies. At BIG FM, she will directly report to Mr. Tarun Katial, CEO, BIG FM for the overall brand communication. She also holds profound expertise in online and offline content marketing, Influencer/celebrity initiatives & trade marketing. Soela Joshi brings along 20+ years of rich and diverse experience in advertising and media and has proven to be a leader with astute business knowledge. She will head the Thwink BIG Team at BIG FM to strengthen the regional content portfolio as a part of the Thwink strategy. Soela will leverage her expertise in brand building and strategy, branded content and revenue generating brand extensions. In her long and successful career, she has held leadership roles with various media companies including Radio, Print and Television. Speaking about her new role, Shipra Srivastava said, "I am looking forward to taking on my new role and deliver the expected results utilizing the best of my knowledge. Being a part of one of the India's largest radio networks having presence across 61 markets, it will be interesting catering to such a varied landscape. I am excited to take on this experience and work together with the team." 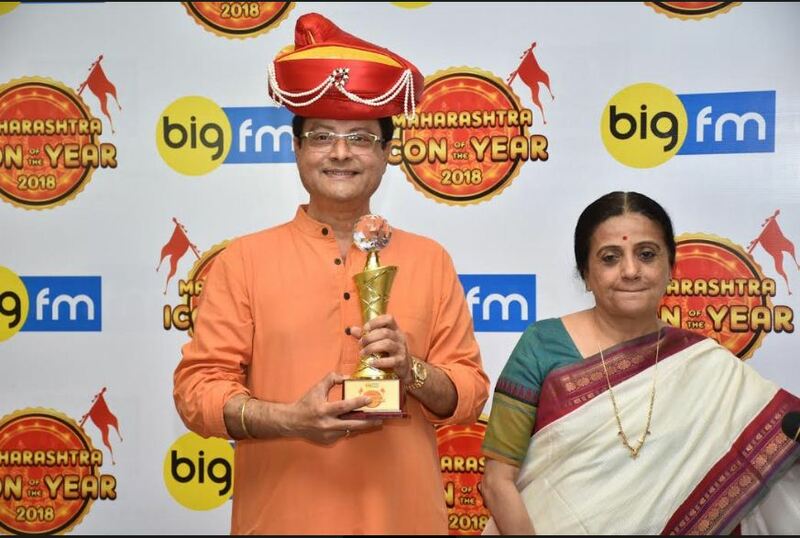 Speaking about her role at BIG FM, Soela Joshi said, “BIG FM for me came across as an encouraging environment to work at and I am glad that I have become a part of such an organization. My capabilities and past experience will give me an opportunity to develop interesting regional content and add a reasonable value to the firm. I am extremely enthused and I am looking forward to take up my new role with the radio network.